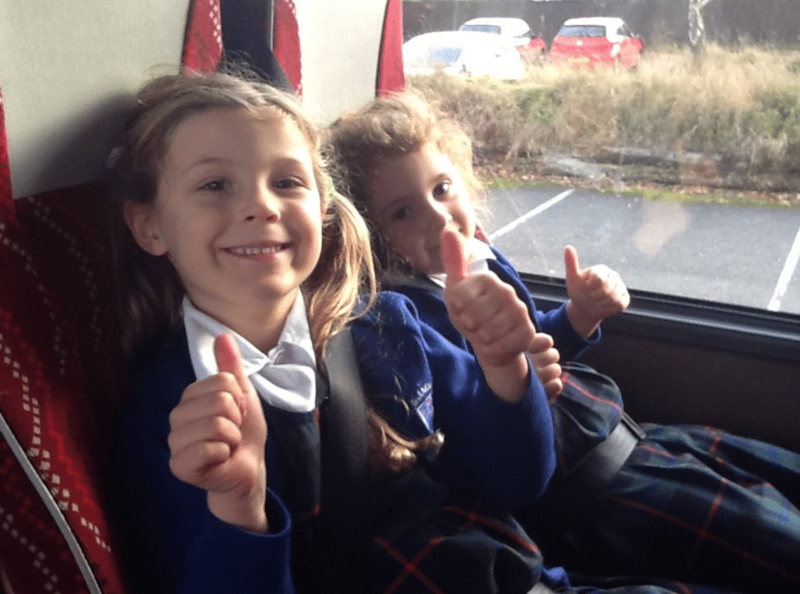 The Reception children were very excited about their first school trip. They went to the British Wildlife Centre to support their learning of British Animals and their habitats. They got to see a whole variety of animals including red deer, fallow deer, otters, hedgehog, foxes, voles ,polecats and owls. Flo the fox was a particular favourite. They enjoyed every minute of the trip, including the coach trip. When asked about the trip, the children gave it lots of thumbs up and smiles. We are very proud to hear that the Staff at the centre commented on the children’s brilliant behaviour and were very impressed at how knowledgeable they were already. What wonderful ambassadors for the school.